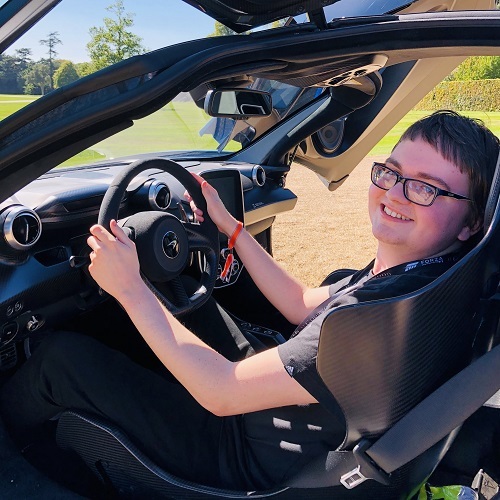 As promised on its latest in-studio livestream for Forza Horizon 4, developer Playground Games has released a new content update for its shared open-world racing game that increases the number of cars you can own, as well as the number of designs, vinyl groups, tuning setups and photographs that can be saved to your profile. 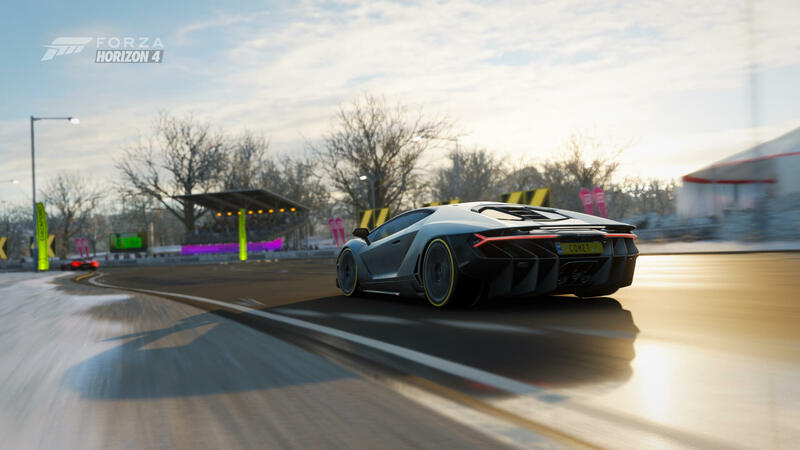 These changes have begun rolling out today for all Forza Horizon 4 players on Xbox One and Windows 10 PC and will allow everyone to save significantly more cars in their garage, as well as more designs and tunes than ever before. The developer has also increased the number of in-game photos and vinyls that can be attached to your profile as well. In addition to the increased limits discussed above, this update also allows Seasonal Championships featuring community-made routes to be now played in co-op and PvP multiplayer. Previously, these events were exclusive to solo play. No further changes were discussed in the patch notes for this latest release, but it comes ahead of the Series 6 Update for the shared open-world racing game, which is due to arrive next week. 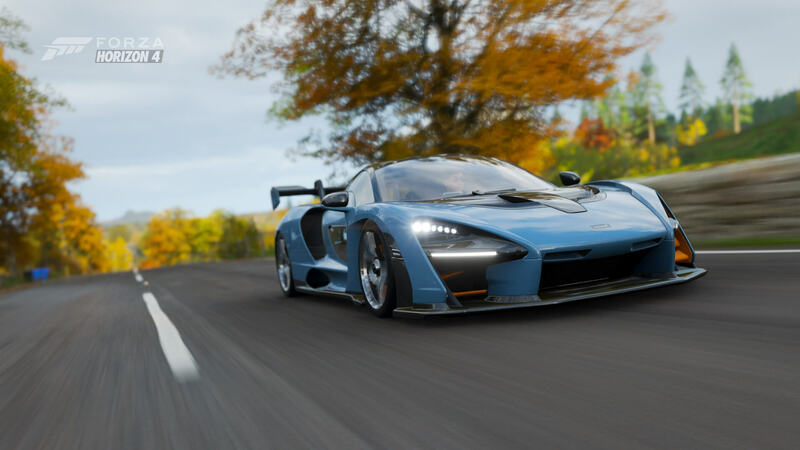 Playground Games had promised that increased limits would come to Forza Horizon 4 sometime between the Series 5 and Series 6 Updates, and the developer certainly kept its word on that. For more details on what to expect from the Series 6 Update for Forza Horizon 4, be sure to tune in to the next edition of the Forza Monthly broadcast show later today. It airs at 11am Pacific (2pm EST, 7pm GMT) on the official Forza Mixer, Twitch and YouTube channels. Check back on FullThrottle Media after the show for all our coverage on the latest updates coming to both Forza Horizon 4 and Forza Motorsport 7 later this month.